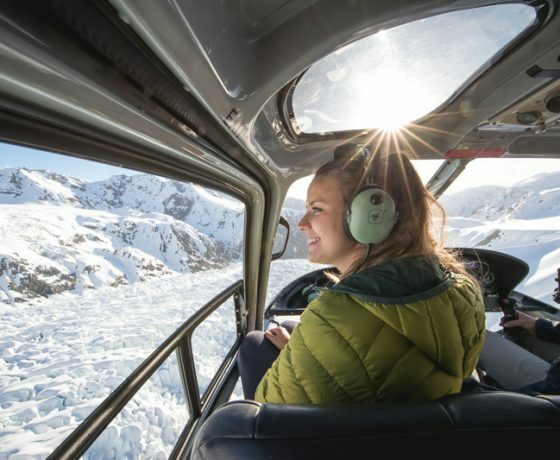 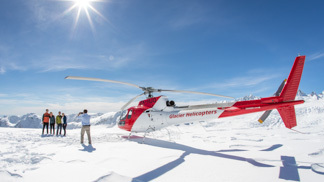 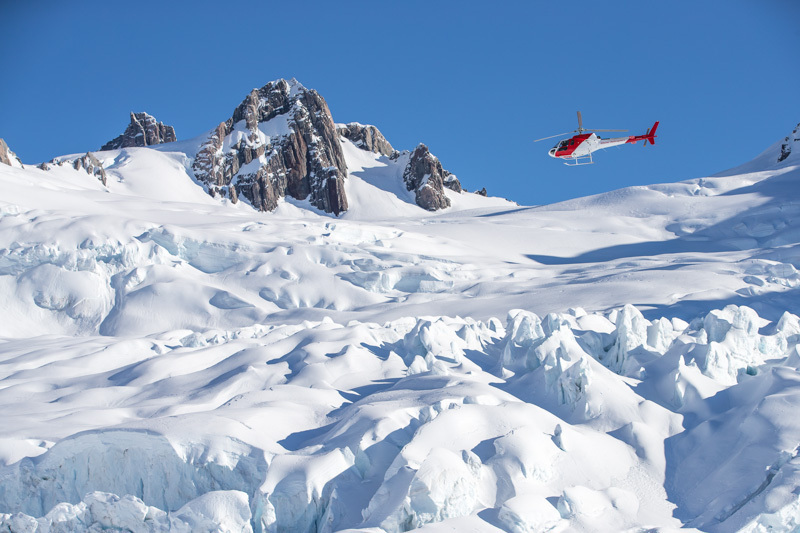 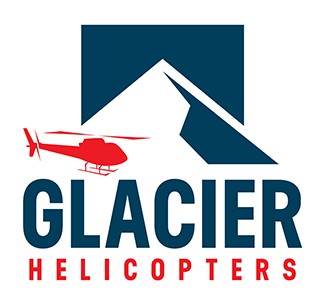 ‘Glacier Helicopters’ provide scenic flights which include snow landings on the Franz Josef Glacier and Fox Glacier or fly to Mount Cook the ultimate scenic helicopter flight. 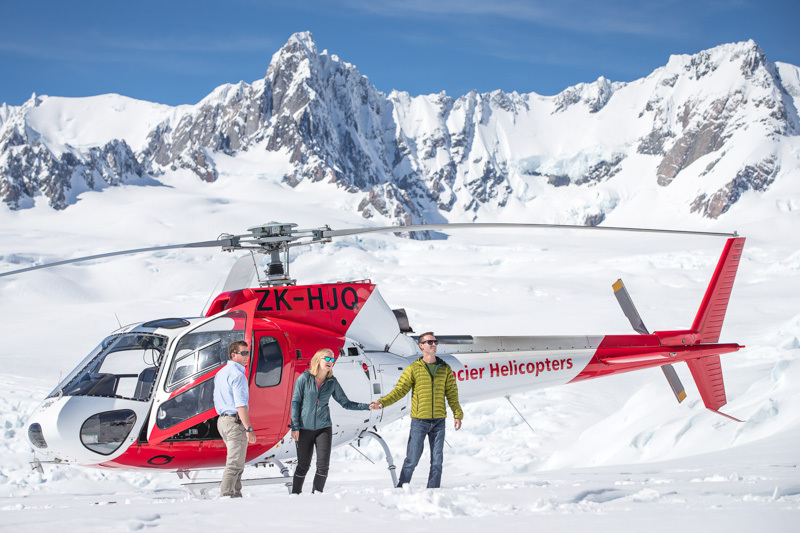 Glacier Helicopters also offer a Heli Hike on Fox Glacier which includes a helicopter flight and a guided walk on the ice itself, only accessible by helicopter and provides some stunning ‘ice architecture’. 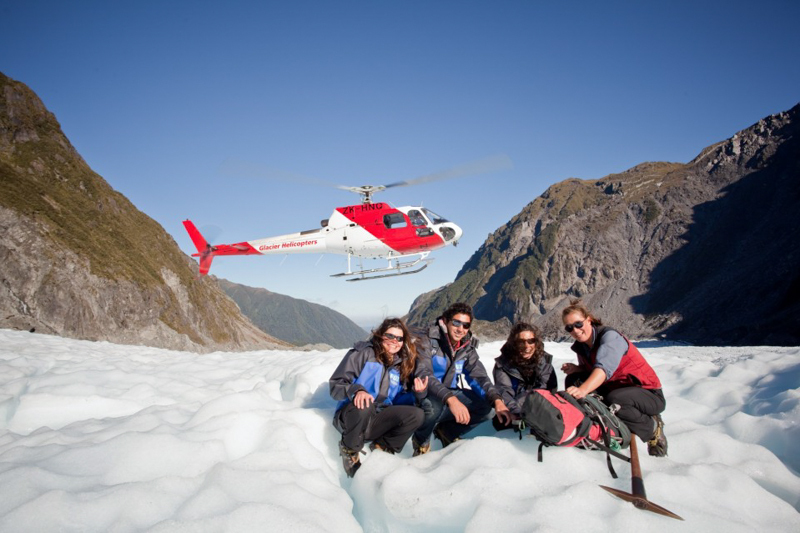 Fox Glacier is one of the few in the world that exists in close proximity to both the ocean and the rain forest. 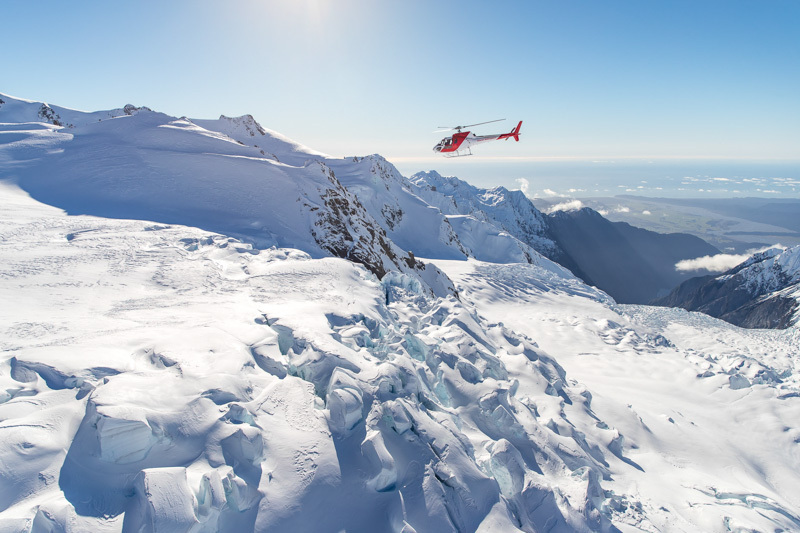 Known as ‘Ka Roimata o Hinehukatere’ in Maori the Franz Josef Glacier provides some of the most stunning ‘ice architecture’ in the world and is now only accessible by helicopter. 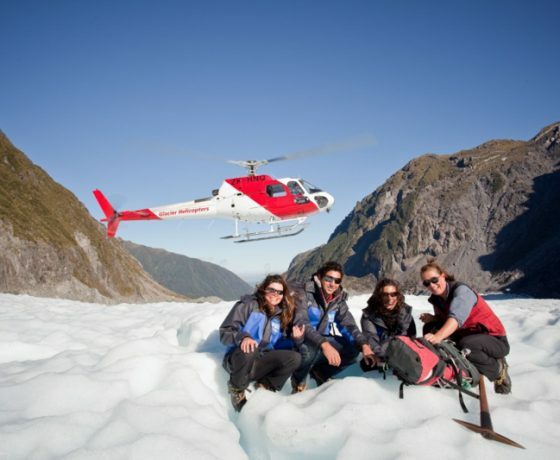 Fox Glacier is located in the Westland Tai Poutini National Park with its unique setting as the speed of the ice flows up to 3 meters per day and makes for some of the most dramatic icefalls. 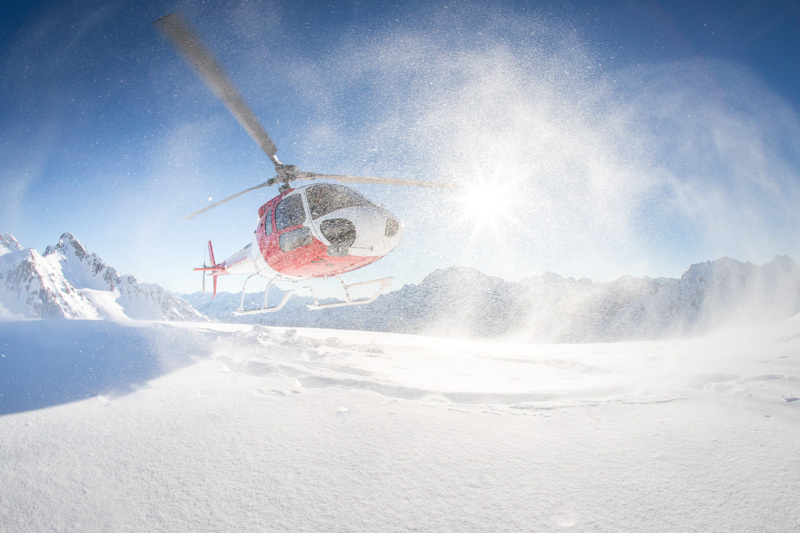 Dependent on weather and seasonal conditions we operate daily from 8am to 6pm and depart on demand. 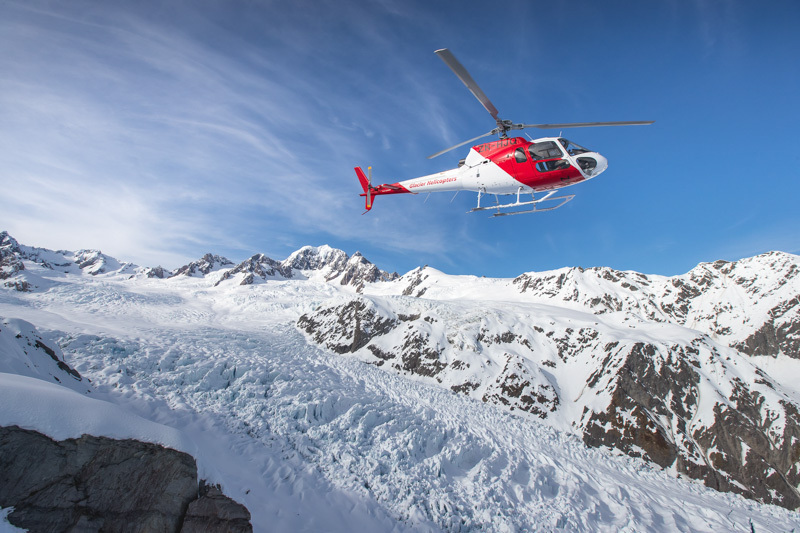 From sea level rising to the heart of the magnificent Southern Alps, this flight explores the icefalls on either the Franz Josef or Fox Glaciers. 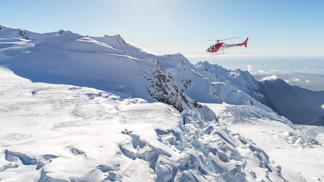 Experience the seclusion of a snow landing in this largely inaccessible alpine region. 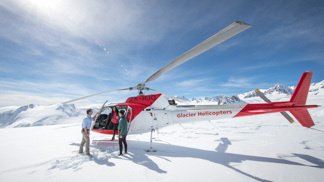 This scenic helicopter flight explores the awe-inspiring ice falls of the glacier enjoying an excellent opportunity to take in the surroundings and breathe the clean alpine air as you land on it. 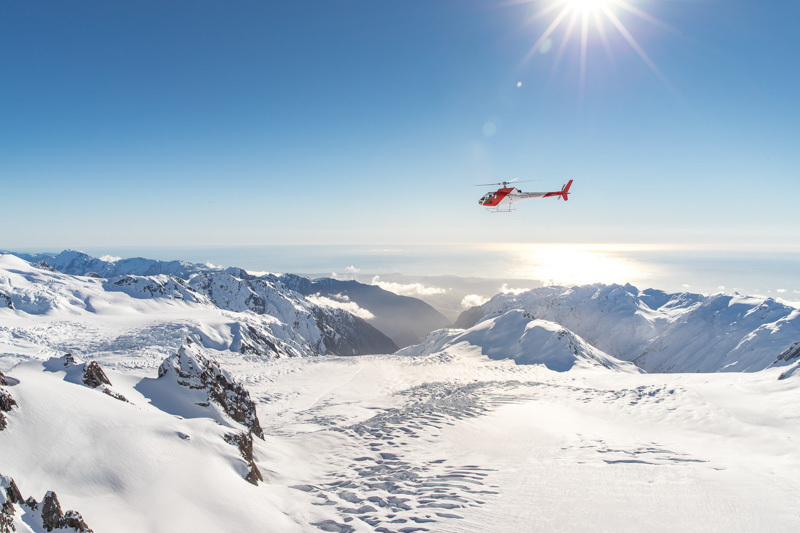 Experience the seclusion of this largely inaccessible alpine region. 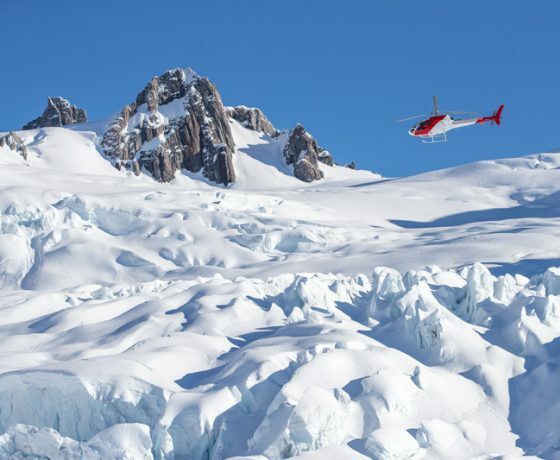 Explores the dynamic icefalls and drops you on a largely inaccessible area allowing you to enjoy the pristine mountain air surrounded by this majestic landscape. 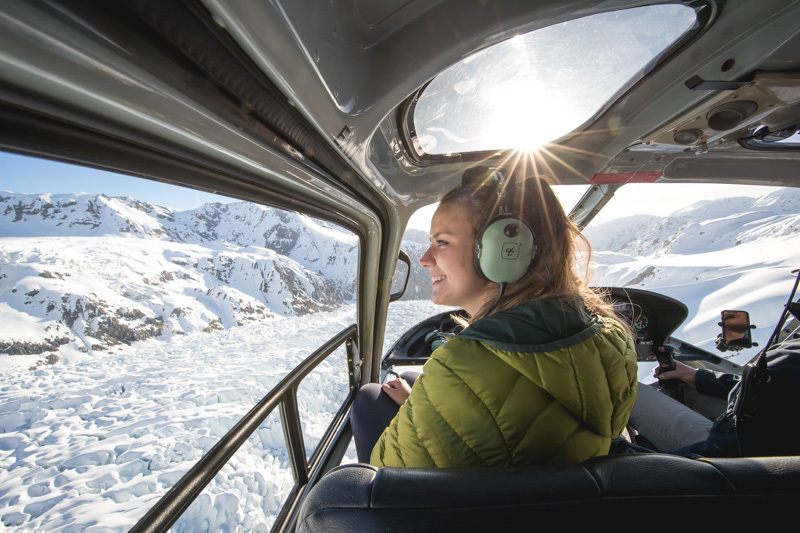 lasts 30 minutes and leaves from either Franz or Fox and gives you ‘twice the ice’ allowing you to explore the glacial icefalls of both glaciers with their unusual ice formations. 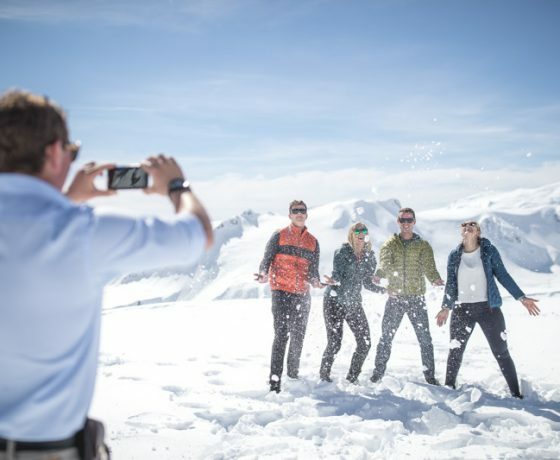 Landing on the snowfield is a highlight with lots of photo opportunities to create memories that will last a lifetime. 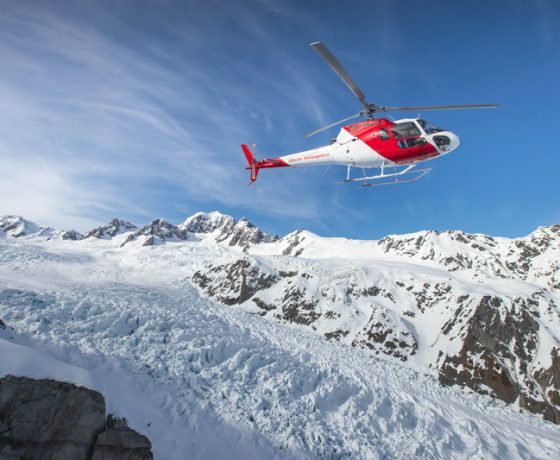 lasts 40 minutes and is the ultimate glacial experience that covers it all. 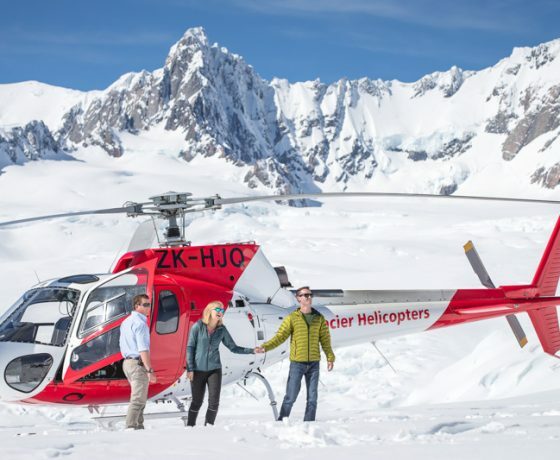 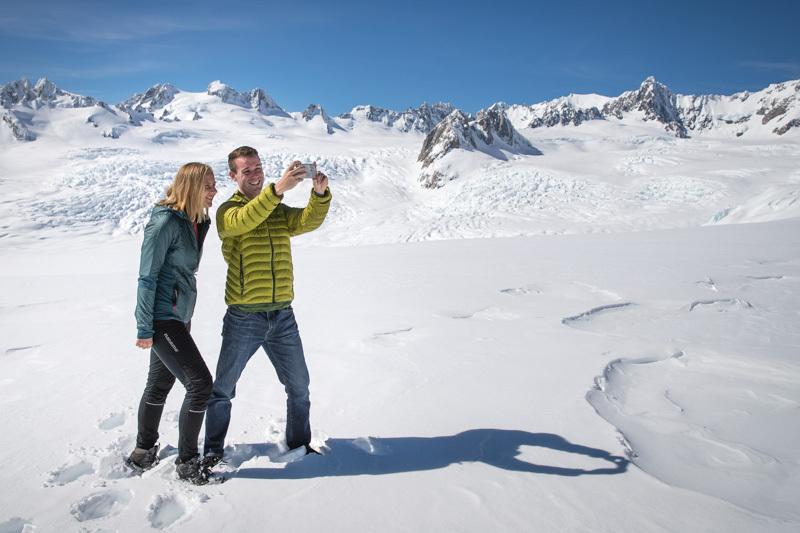 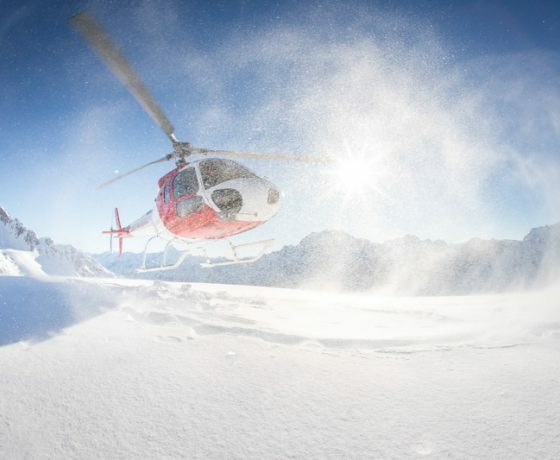 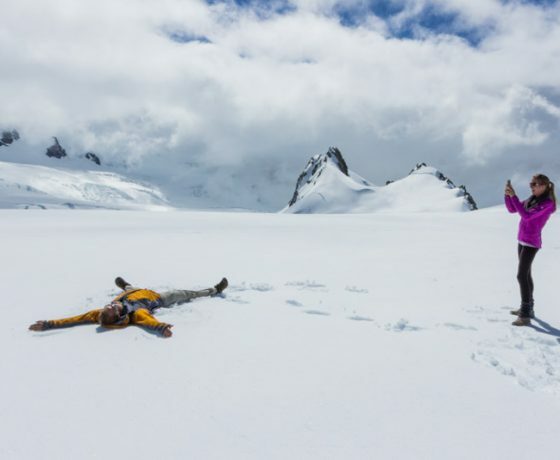 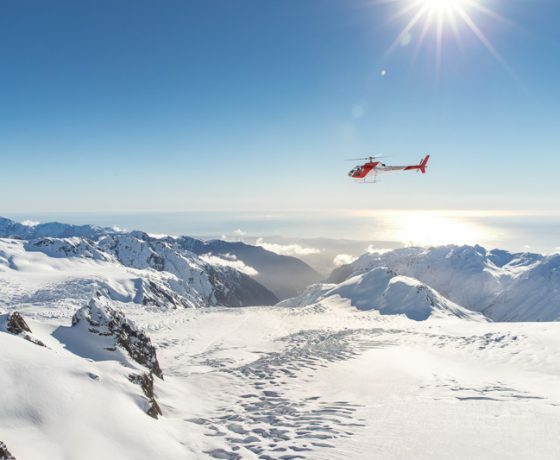 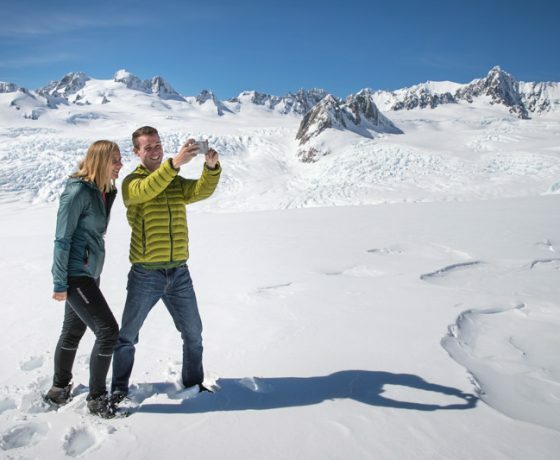 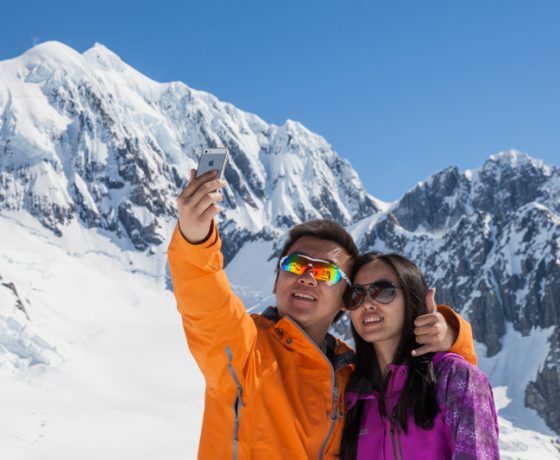 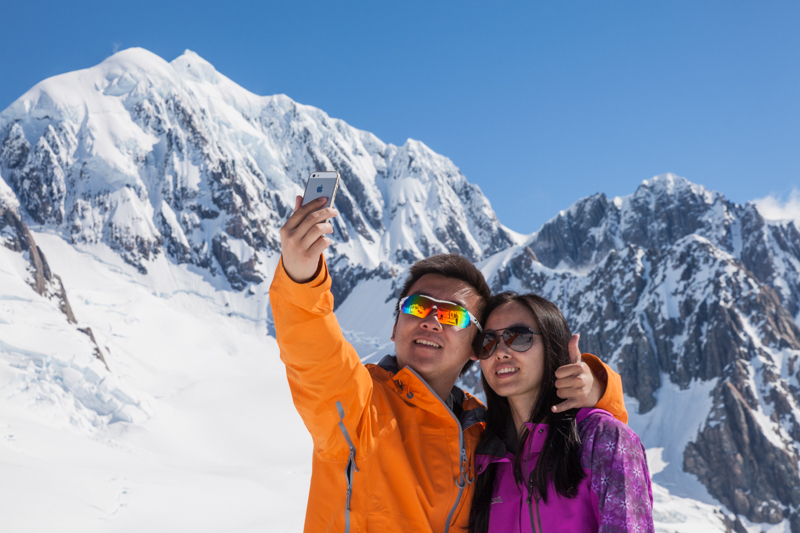 Viewing both glaciers in addition to New Zealand’s highest peak, Mount Cook and topped off with a stunning snow landing this is the best helicopter experience on the West Coast. 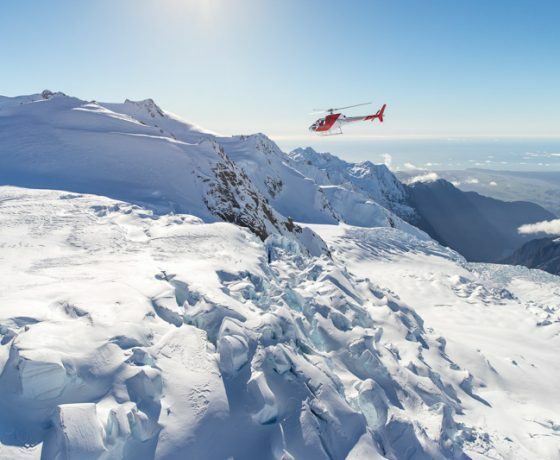 tour lasts 30 minutes and flies the entire length of the Fox Glacier before soaring against the west face of Mount Cook, New Zealand’s highest peak. 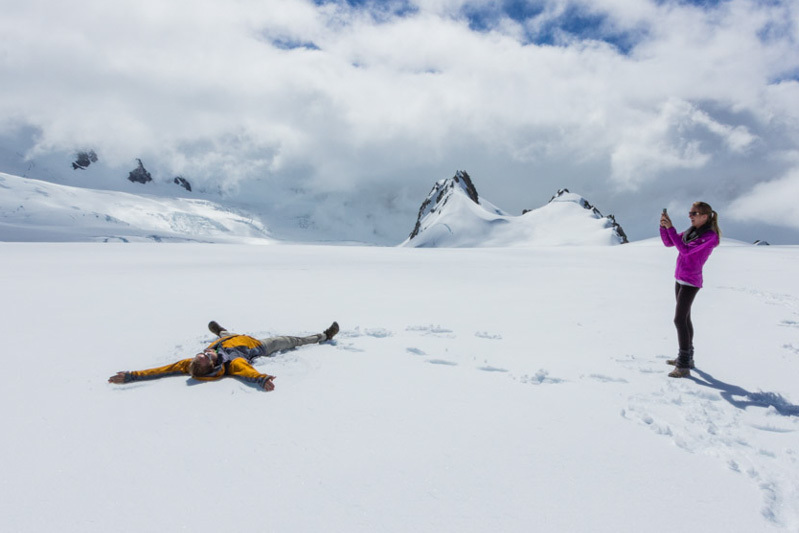 Then there’s time for a glacier snow landing before descending the Glacier Valley and returning to the township of Fox Glacier.